We all make New Year’s resolutions with the intention to keep them. The number one resolution on almost everyone’s list is to lose weight; but whatever your resolution, make it distinctive to your betterment. Resolutions are personal goals in disguise and for whatever reason, we like the ritual of starting on January 1st each year to set them in action. 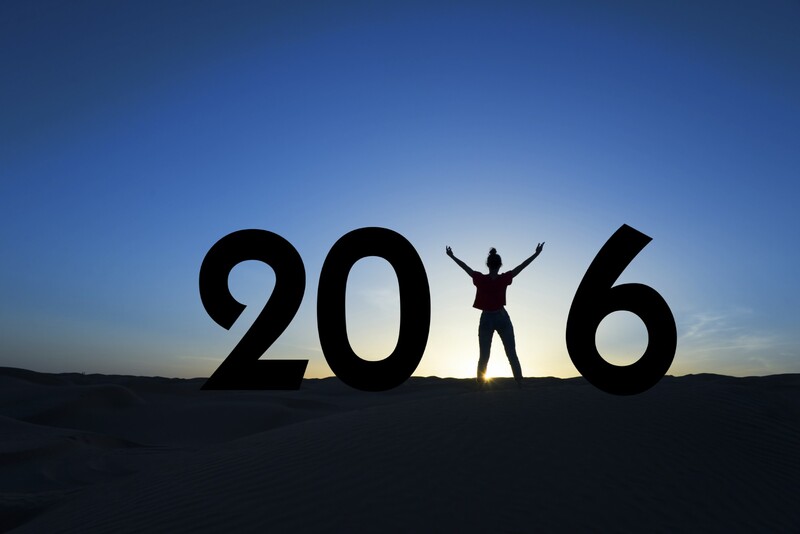 Take ownership of your 2016 resolutions and be responsible for seeing them through. Here are a few tips on how to keep your New Year’s Resolutions to get you started. Be Realistic. Make sure your resolutions and goals are attainable. Strive for small achievable victories. Structure your goals in phases to establish a manageable progression. Plan Ahead. Don’t wait till New Year’s eve to make your list. Be proactive and prepare to remove all distractions that may hinder your success in the coming weeks or months. Visualize your success in advance, then always work towards the end result. Find advocates that help you stay on track. Write it down. Put it on paper and read it aloud as a personal affirmation. Does it make sense to you? Be sure to have a backup strategy if you find yourself deviating from the action plan. Place your written goals somewhere you can see them everyday. Start the conversation. Don’t keep your resolutions or goals a secret, share them with friends, family, and colleagues; they are your best advocates and will help you stay on track. Call a coach when needed, or practice self-positive reinforcement, and understand the consequences of “bad” behavior. Track your progress. Whether it be a journal or slide show of your progress, document your success and don’t forget the failures, because we learn from those too. Short-term goals are easiest to achieve and can be the catalyst to greater achievements over longer periods of time. Take pride in the small successes, they lead to bigger ones. Hang in there. 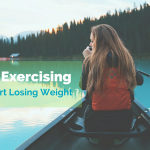 Experts say it takes about 66 days for a new activity to become a habit and eight months for it to become part of your continued behavior. It won’t happen overnight, so be persistent and patient! Keep at it, the end result is within reach! Celebrate your achievements. Every success deserves a reward; big or small. It can be as simple as crossing an item off your master list, or treat yourself to a new article of clothing that may accentuate your latest achievement. Join a network of like-minded individuals celebrating similar achievements. Use these tips to turn your New Year’s resolutions into a realistic set of goals, complete with an action plan! If weight management is part of your 2016 action plan, find a balanced lifestyle with the help of Ideal Change, a weight management education and coaching firm specializing in Ideal Protein methodologies. Maybe this is the end result you’re looking for! Click here to start your weight loss journey for 2016. Have more tips on how to keep your New Year’s Resolutions? Let us know!